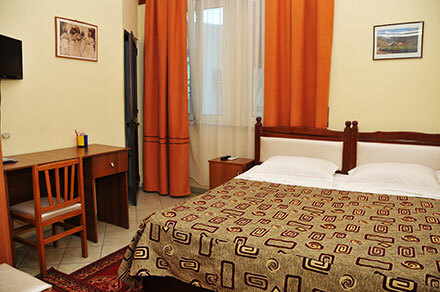 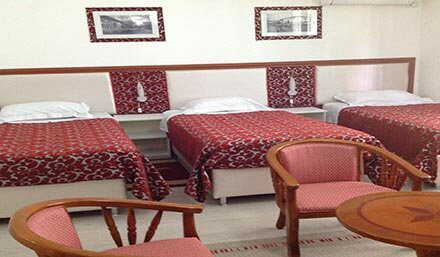 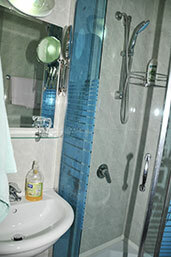 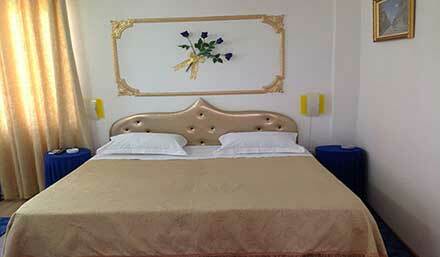 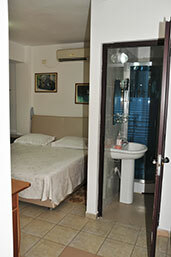 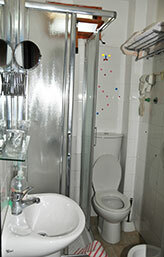 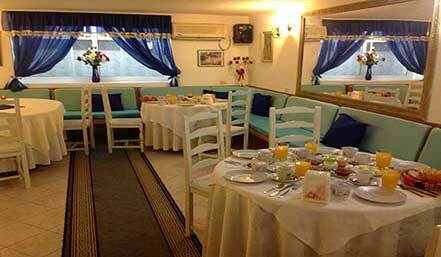 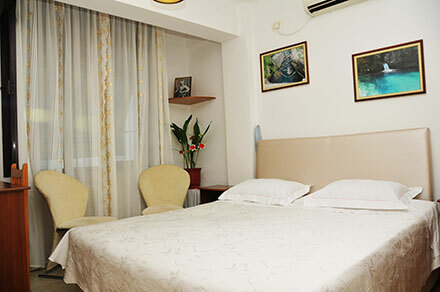 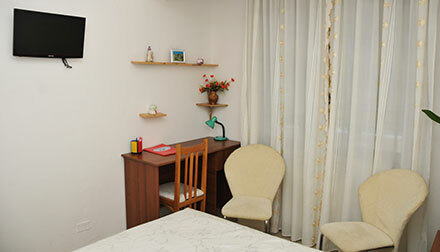 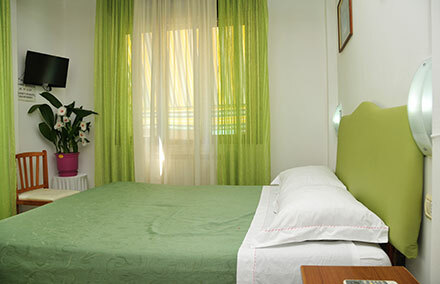 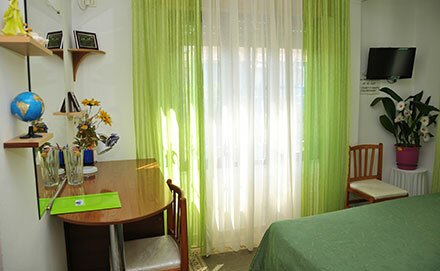 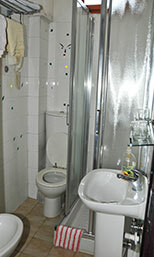 A double room has a small private corner all to enjoy, where peace and intimacy are at home. 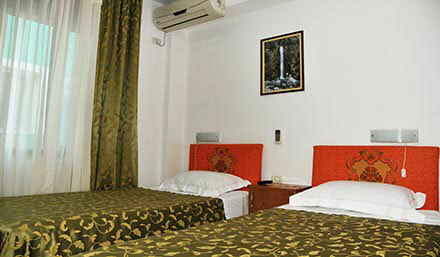 Hotel Kaduku offers rooms with double beds, perfect for enjoying a stay in our town together with the loved one and share with you the great magic moments. 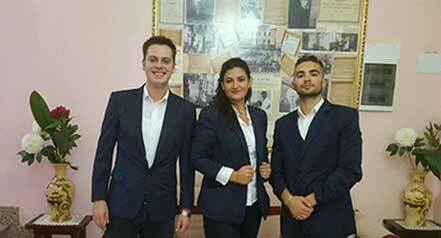 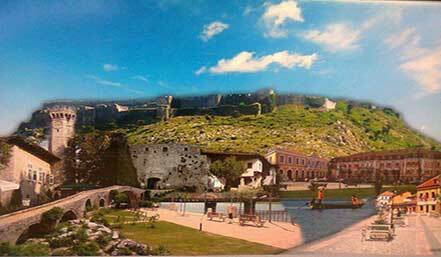 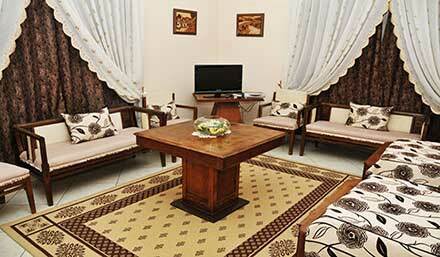 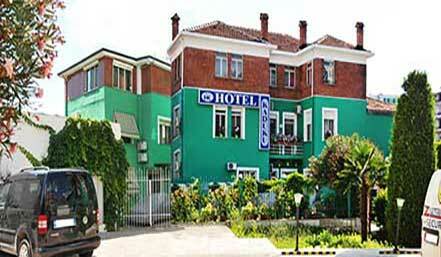 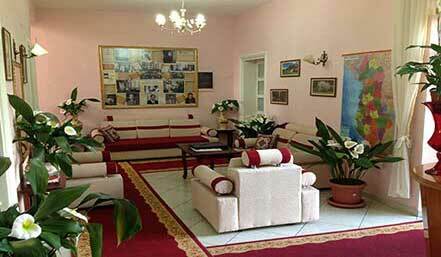 Then enjoy the satellite television and your favorite shows, just as if you were at home. 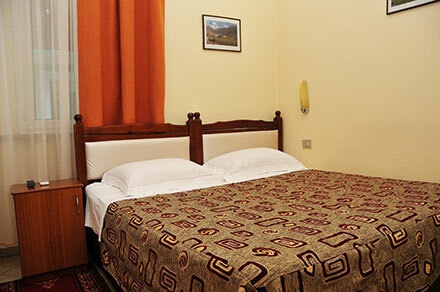 Relax on the large, comfortable bed to read a book or surf the Internet, thanks to free Wi-Fi, or let yourself go to a nice hot bath thanks to private facilities.